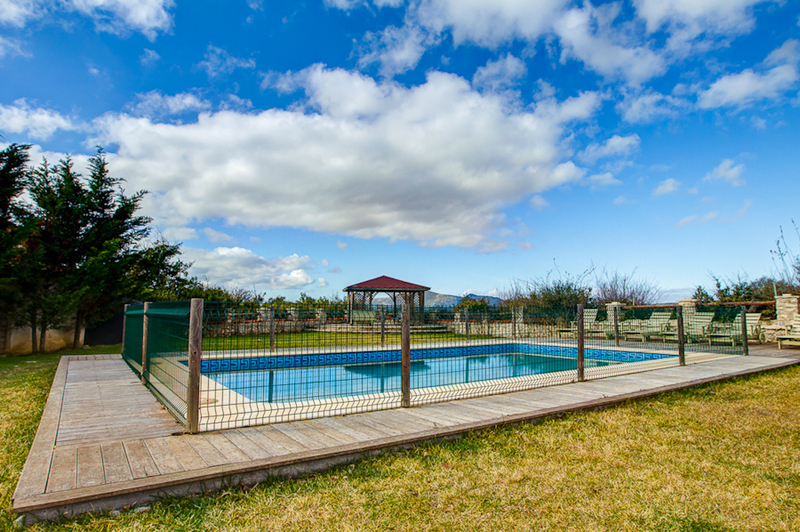 In the beautiful village of Ellinikon in Arcadia, near Karytaina, you will find the Traditional Guesthouse of Elaion, which has been renovated with two added rooms, so that it can welcome even more friends of the Arcadian mountains. The stone guesthouse is housed in a building dating from 1886 in Elliniko, at a height of 750metres. The reception room at Elaion is comfortable and welcoming, with a fireplace and cosy sofas. For breakfast you can sample Yiota’s specialities made with eggs, honey, olive oil, cheese and jams from her farm. 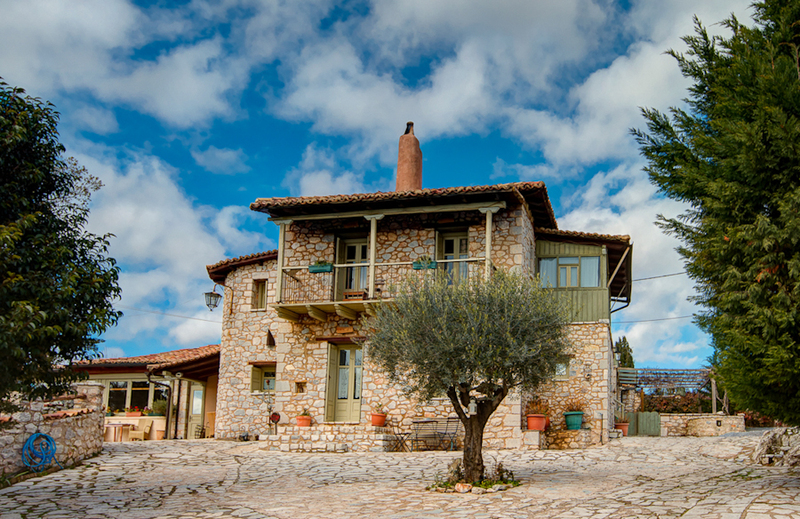 The jewel of Elaion, however, is a stone house, Toscani, which Dimitris and Yiota have lovingly created and which can comfortably accommodate a family. Choose the room which best suits you and meets your needs! The Guesthouse has another 7 rooms, each with its own character, all decorated with exceptional care and taste. All the rooms have a double bed, their own bathroom and satellite TV.